As a young man, Daniel Tiger Schulmann trained rigorously for years which allowed him to win over 100 competitions. He then set his sights on the ultimate: full contact bare knuckle competition. Full contact bare knuckle competition was widely known to be brutal and challenging, testing the true effectiveness of the competitor’s martial arts skills. Drawing upon his exceptional technique, speed, and non-quitting spirit, Tiger Schulmann reigned as the undefeated North American knockdown champion for six consecutive years. Daniel Tiger Schulmann Devoted his life to developing what has become the most comprehensive and effective style known today. 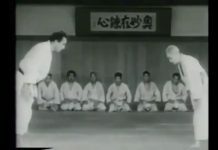 This was his way of giving back to others what the martial arts had given him. Drawn by his outstanding reputation and high standards, people come to train in his martial arts schools year after year. His students number in the thousands, and many have gone on to become champions themselves. 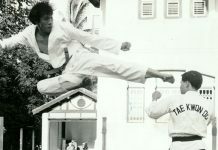 Began training in the martial arts New York as a child. Has trained and competed throughout the continental United States, Hawaii, and internationally in Japan and Israel. North American Mas Oyama Full-Contact Karate Champion for six consecutive years (1979-1984), an accomplishment still unequalled today. 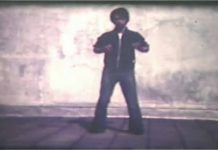 In 1979, he was also the United States representative in the World Open Full-Contact Karate Championships in Tokyo, Japan. He was the youngest and lightest fighter, and one of only eight fighters chosen nationwide. Winner of more than 100 competitions. 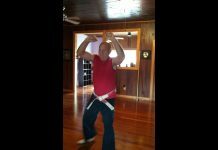 Retired from competition, undefeated, to create a style of martial arts that combines the most effective streetwise self-defense from the various styles he studied. This hybrid style is known today as Tiger Schulmann’s. Spearheaded the development and growth of Tiger Schulmann’s from one school in 1984 to more than 40 schools, located in New York, New Jersey, Pennsylvania, Connecticut, and Florida. 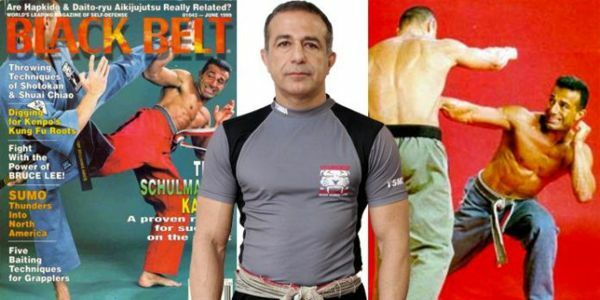 Received national recognition for his “proven recipe of success on the street” featured in Black Belt Magazine – April 2002, MAPro Magazine – April 2001, Business News – April 2001, Karate/Kung-Fu Illustrated – October 1994, Fighter Magazine – February 1988 and Success Magazine – December 1997. Sponsor of the largest martial arts tournament in the U.S., Challenge of Champions, which hosts more than 1500 competitors bi-annually. Redefined the standard martial art school prototype by opening the largest dedicated martial arts in the United States. 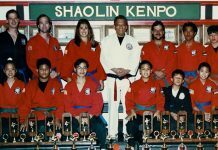 In July 1996 Tiger Schulmann’s unveiled its flagship location in Manhattan: a 20,000 square foot dojo, with three workout areas, headed by Chief Organizational Instructor Shihan Ron Schulmann. 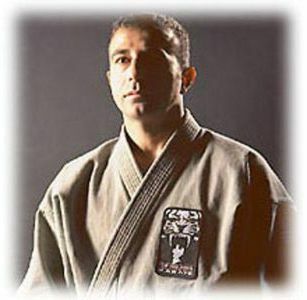 He lead his organization to become the number 1 grappling school in North America in 2004. 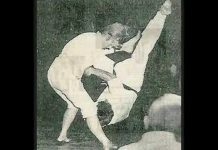 Tiger Schulmann was inducted into the NAGA Grappling Hall of Fame as a Founding member in 2005.